World Health Day 2019: Are "Gluten-Free" Foods Trustworthy? 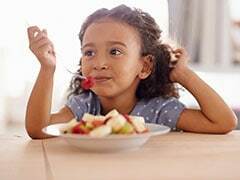 Home » Living Healthy » World Health Day 2019: Are "Gluten-Free" Foods Trustworthy? World Health Day: More than half of the gluten-free pizza and pasta dishes in restaurants had gluten and about one-third of supposedly gluten-free foods had detectable gluten, the study found. 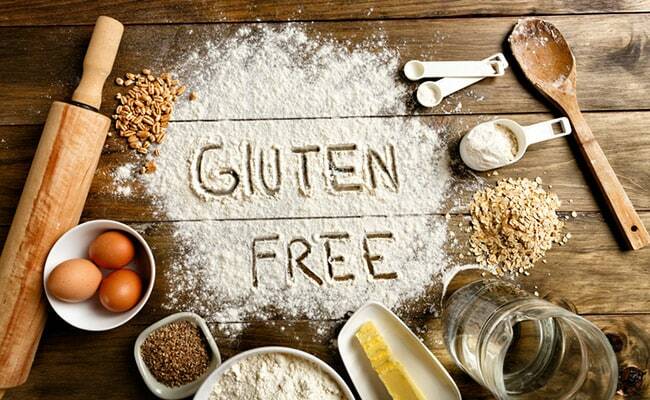 Suffering from coeliac disease and want to avoid gluten? Then restaurants should be the last place you should visit as most foods labelled 'gluten-free' have gluten, suggest researchers. The study, published in the American Journal of Gastroenterology, showed more than half of the gluten-free pizza and pasta dishes in restaurants had gluten and about one-third of supposedly gluten-free foods had detectable gluten. Coeliac disease is an ailment in which the small intestine is hypersensitive to gluten, leading to difficulty in digesting food. World Health Day: The causes of eating disorders are very complex, characteristically encompassing hereditary, emotional, environmental, and socio-cultural aspects. Here's how you can deal with a child suffering from an eating disorder. 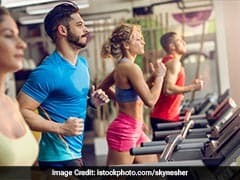 World Health Day 2019: To stay fit is always a work that is under process until you achieve a healthy living style. Well, you might be thinking what those tips/ways to stay fit are? Read on..
Diners avoiding gluten have to rely on menu labels, word of mouth and restaurant workers' advice. "Patients have long suspected that gluten contamination in restaurant foods is a frequent occurrence, and these results support that. Our findings suggest pizza, pasta and foods served at dinner were more likely to have a problem," said Benjamin Lebwohl, Assistant Professor at the Columbia Mailman School in the US. For the study, 5,624 dishes were analysed using Nima Gluten Sensor and 32 per cent of the tests revealed detectable gluten in dishes supposed to be gluten-free. Gluten-free pasta samples were positive in 51 per cent tests and gluten-free pizza in 53 per cent cases. In addition, gluten was detected in 27 per cent of breakfasts, 29 per cent of lunches, and 34 per cent of dinners. Lebwohl suspects gluten-free foods are inadvertently contaminated and the solution may be better education for food preparers.